Six years ago I published a short PDF that contained directions for getting started using Google Drive. I still get requests for that document even though it is outdated. 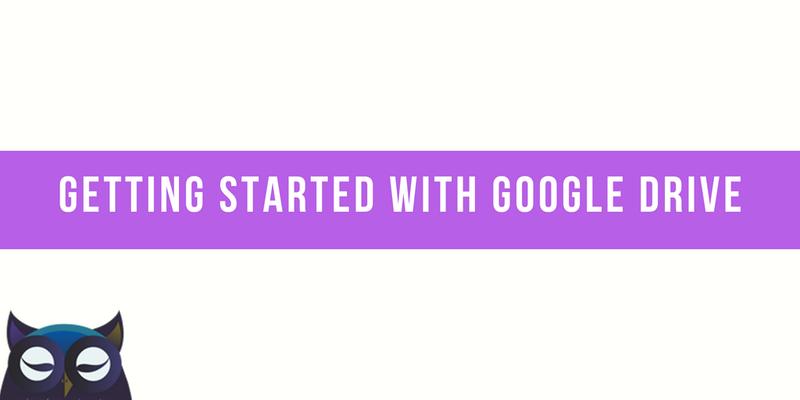 This evening I'm happy to share that I have put together an updated guide to getting started with Google Drive. This guide was developed for a total beginner who has never used Google Drive or any aspect of G Suite for Education before. You can view it as a set of Google Slides as embedded below. If you would like a PDF version, you can download that through the Box.com widget that I have embedded below the Google Slides. Get the PDF version through the Box.com widget that is embedded below.